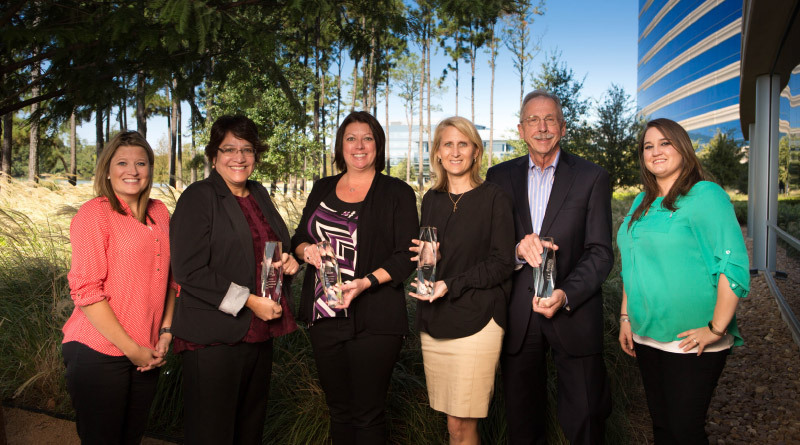 The Woodlands® y Bridgeland®, dos comunidades desarrolladas por The Howard Hughes Corporation®, ganaron cinco premios combinados en los Mejores Premios PRISM de Houston de 2017. 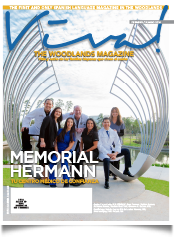 The Woodlands ganó premios por Humanitarian of the Year y Print Advertisement por “Star Spangled Salute at Liberty Branch”. Bridgeland se llevó a casa los premios PRISM por Landscape Design of the Year, Billboard of the Year y Realtor of the Year.